Contact Lycamobile on their UK customer service phone number 0207 132 0322 to set up your mobile internet, to top up your credit and for price information about their recharge plans. 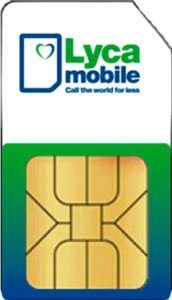 Phone Lycamobile UK on their customer service phone number 0207 132 0322 to set up your mobile internet plan, to register a new SIM card and to get their latest price tariffs including their ‘recharge’ options. You may also dial this number to add an international call plan to your mobile if you make regular calls to another country at cheaper rates, similarly you can call this helpline to increase the mobile data available to you on a monthly basis. 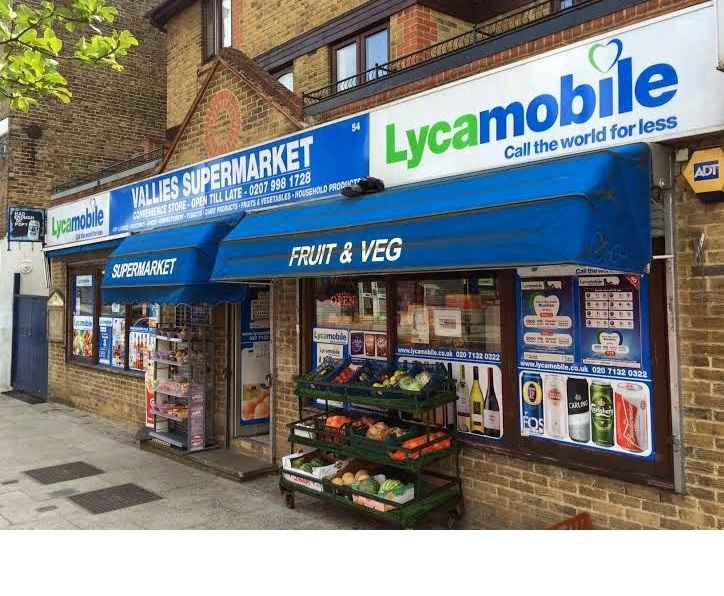 Calling Lycamobile will cost the same as making a local call to other UK numbers which start with 01 and 02, which means you will usually pay a per-minute rate as well as an access charge to connect the call. You may even be able to call Lycamobile for free if you get free inclusive minutes as part of your tariff plan as these can be used for local calls. Their multi-lingual customer service staff are available 8am-6pm every day of the week. You can phone Lycamobile UK customer services from overseas by dialling their international contact number +44 207 132 0322 to report a problem with your SIM card and to query a call charge. You may also dial this number to top up your mobile credit however please note that this is a more expensive service than making a UK-only call and the exact cost of making an international call to Lycamobile will vary depending on which country you phone them from. You can top up your credit by calling the telephone contact number 322 from your Lycamobile handset, where you can also enquire about their discounted call rates for students. Moreover if you have run out of mobile data you can phone this helpline to add credit so that you can still access the internet. Contacting Lycamobile on this line will be charged at a flat rate of 9p per call. Contact Lycamobile for free by calling their freephone number 0800 652 7566 for information about their Lycatalk calling card services whereby you can make international calls to 17 countries from just 1p per minute. You should also call this helpline for technical support when registering with Lycatalk, changing your existing account details and adding funds to your credit balance. Please note that if you want to make an international call through the Lycatalk service you should first register your account then call the Lycamobile access line 0800 012 0002 followed by the international number you wish to call. Lycamobile understand that it may not be convenient for their users to phone their customer service department, therefore they offer several alternative ways to contact the network operator, including traditional postal and email addresses. You can write to Lycamobile by posting your letters directly to their UK office address which is provided below for your convenience. However you should be aware that this office does not accept cheque payments towards your mobile credit so please call the relevant helpline above to top up your account. You can email Lycamobile by filling out the form available on their customer assistance portal on the internet, here you can also view their tariff prices and perform an online top-up. Lycamobile recognise that social media is becoming an increasingly popular way for their customers to contact them about problems with their signal reception and top-ups. The benefit for them is two-fold as these profiles allows Lycamobile to promote their cheapest international call tariffs for much cheaper prices than conventional advertising methods.